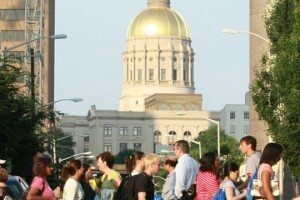 The Government and Community Affairs Office monitors legislative developments and provides accurate and timely analyses of proposals and the potential positive or negative impact on Georgia State students, faculty, staff or research interests. 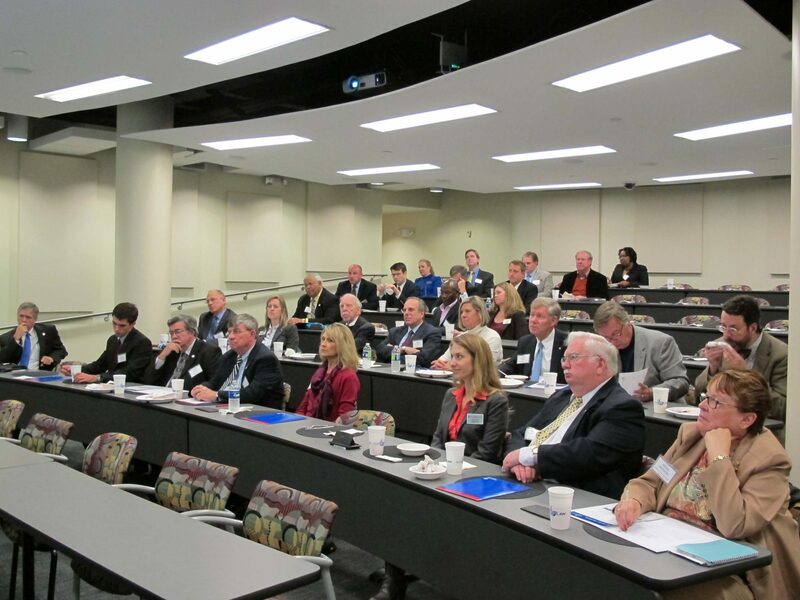 For this, we depend heavily on the expertise of our faculty and staff. 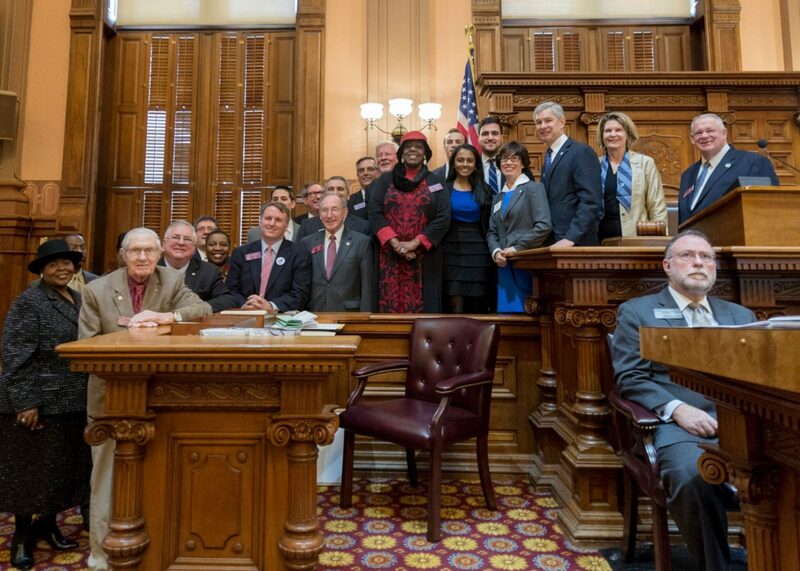 The Legislative Agenda includes legislative priorities for the session. 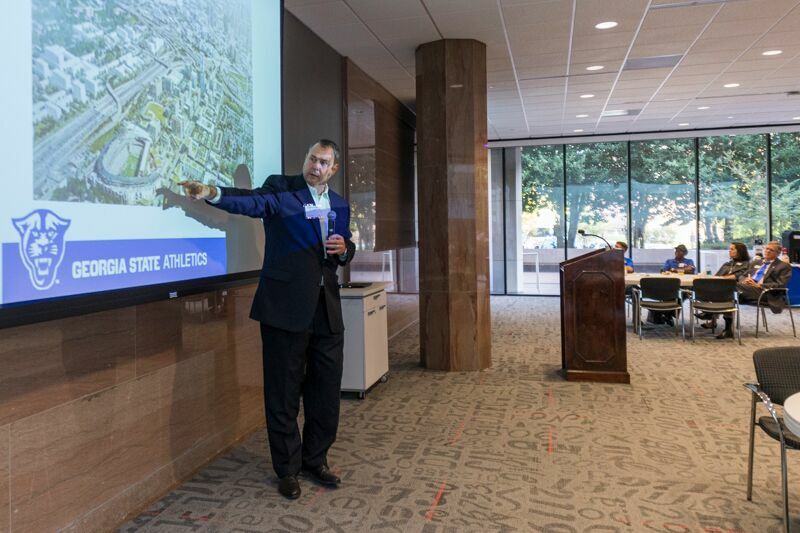 The AlumNet group is composed of alumni, students and friends who volunteer their time to serve as advocates for Georgia State. Learn how you can get involved. 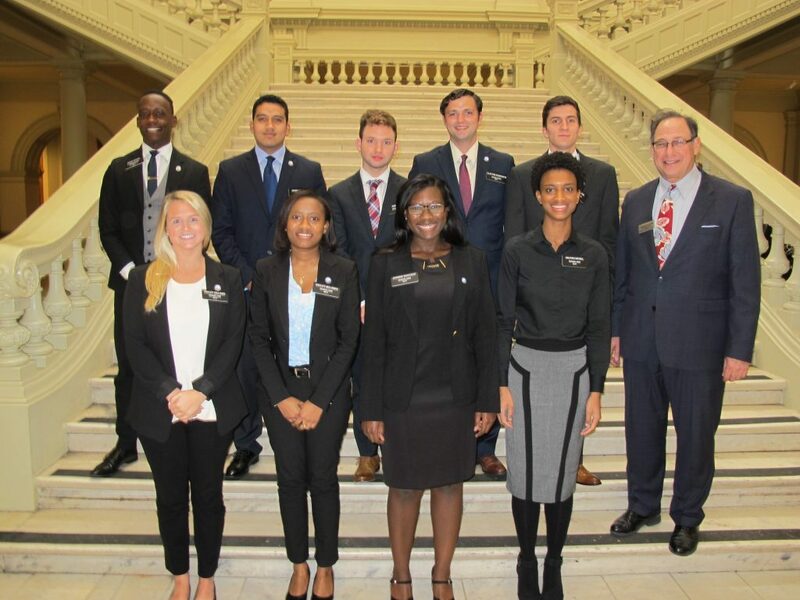 The Georgia Legislative Intern Program provides college students from participating colleges and universities a valuable experience in the legislative process.